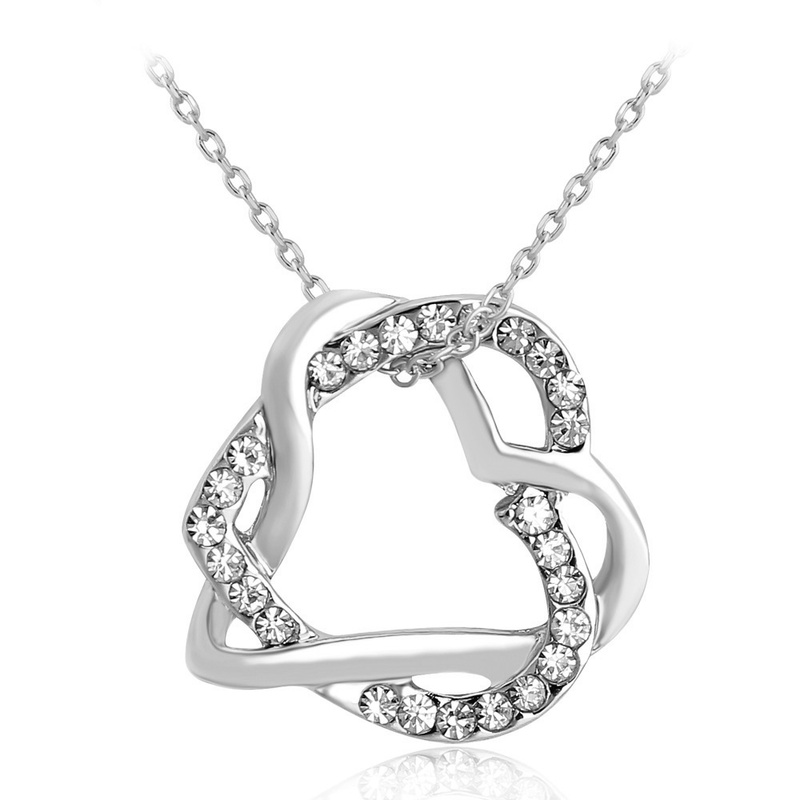 This flawless LOCKED IN HEART pendant, which measures 2.5cm width and 1.5cm in height, is sure to turn heads. This stunning necklace compromises of 26 CZ crystals and hangs from an 18-20 inch adjustable lobster clasp Chain both of which are Rhodium Plated. This pendant benefits from its very own luxury velvet pouch.